was cleaning out my valves and checking the over all condition of my "new to me" 2011 35i. I'm putting her back together and found a plug and what connects to it. So dose anyone know if there is a connector plug for it or dose it just stay open? It has dust on it that seems like it doesn't. 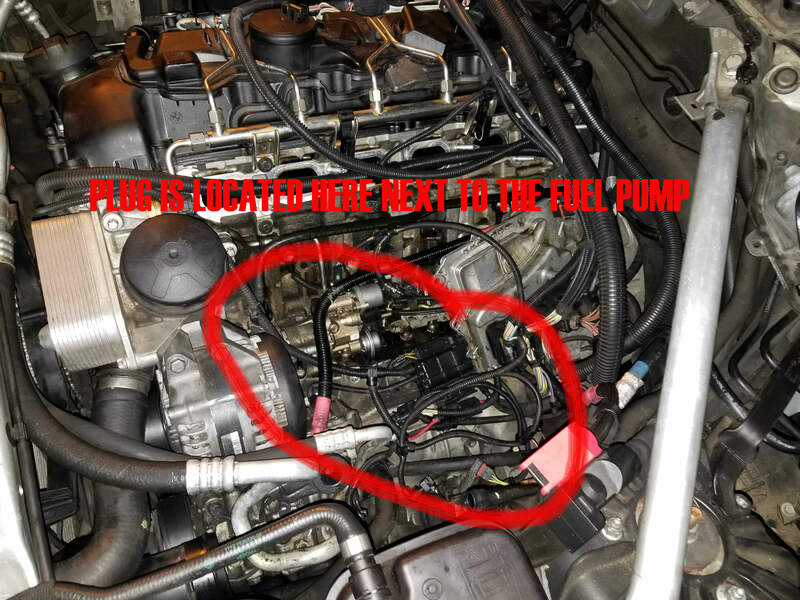 It is located right next to the fuel pump on a clip. Just want to be sure before I put her back together tomorrow. Sir that there is the pressure sensor for your HPFP. You have two fuel pressure sensors. 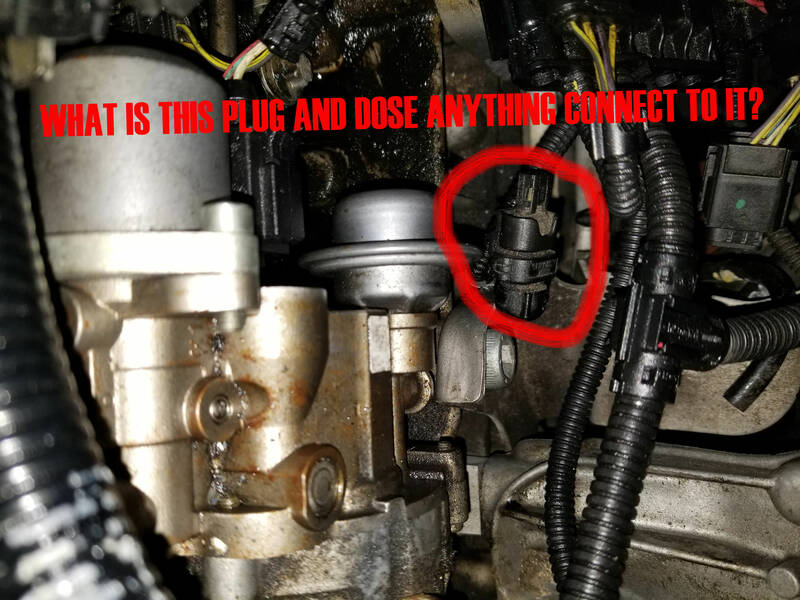 One is the low pressure sensor on the feedline going into the back of the pump, then the high pressure sensor is the plug you see on the pump itself. I'm surprised you don't have a check engine light (you didn't mention having one) for this being unplugged (or that the vehicle ran at all with this unplugged!). Thanks going to look again for a plug end again. No check engine light but I just took it apart, I might have just missed it. Alright cool! Good luck and congrats on the new X5! Just for future reference, nothing plugs into that plug.